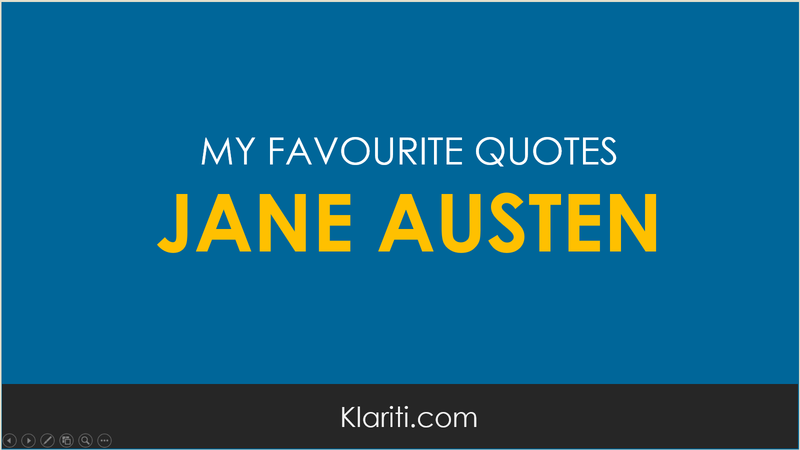 Maybe you think Jane Austen is hard to read. She’s not. Here’s an example of her writing. Most are from Persuasion.